Chrono Monochrome started in issue 1 of the Weekly Shonen Sunday 2014 edition by Jingetsu Isomi. 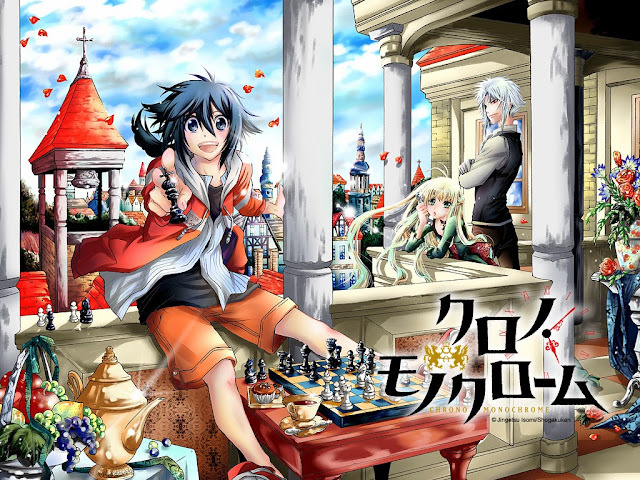 The story revolves around a boy and his fate as a genius chess player. A new unique chess series is now here!